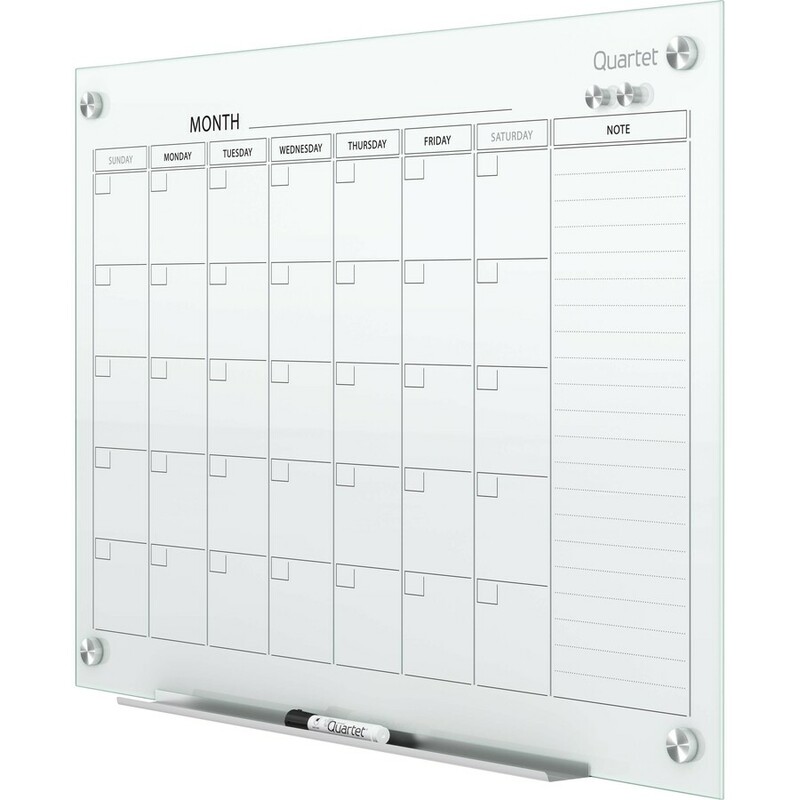 Glass calendar board provides long-term durability for your monthly planning with a modern aesthetic appeal. 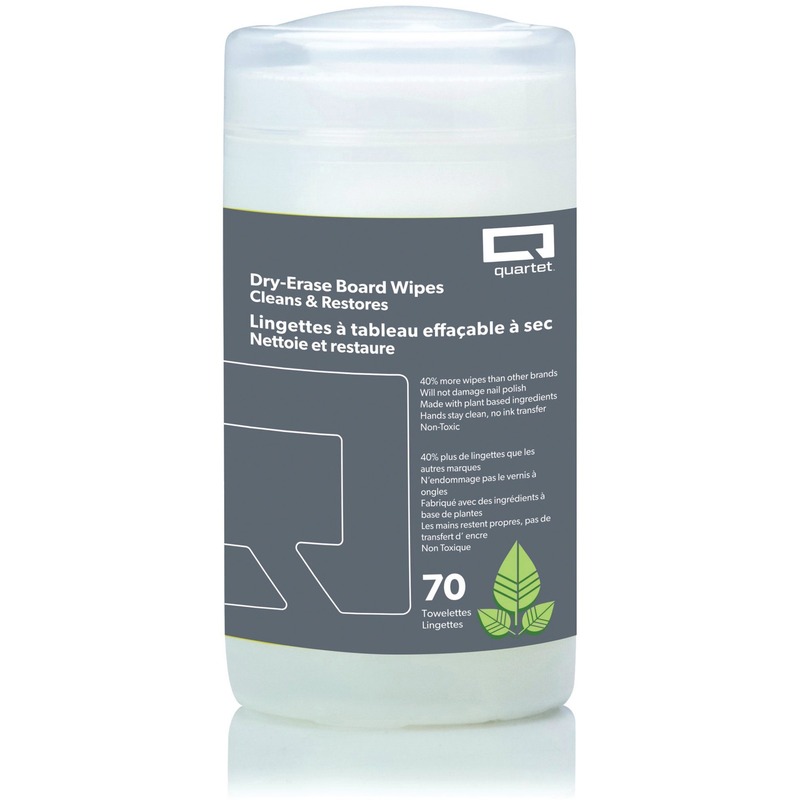 Frameless board design blends seamlessly into any environment. 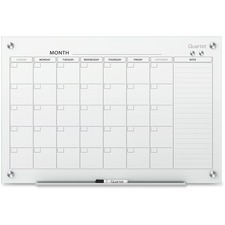 Reuse month after month to keep track of your schedule all year long. 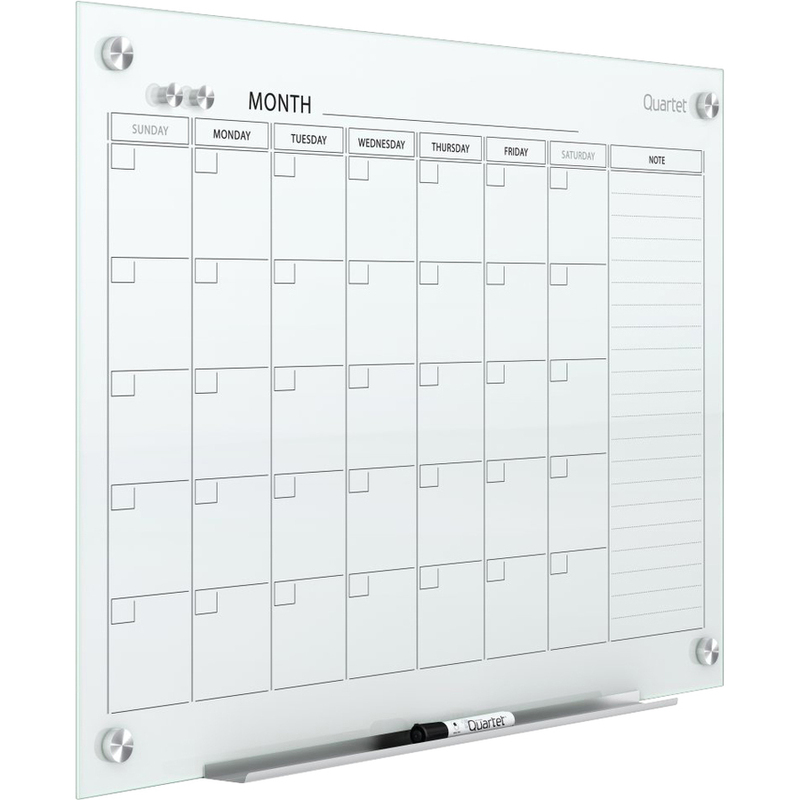 Monthly format offers daily blocks and a ruled column for notes. 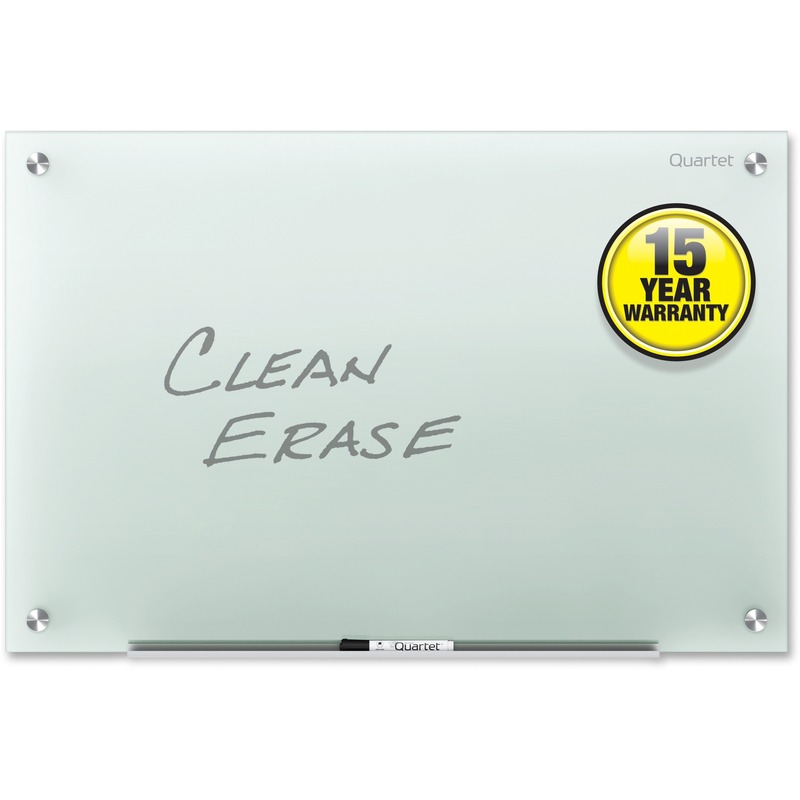 Tempered glass surface will not stain, ghost, scratch or dent despite heavy use. 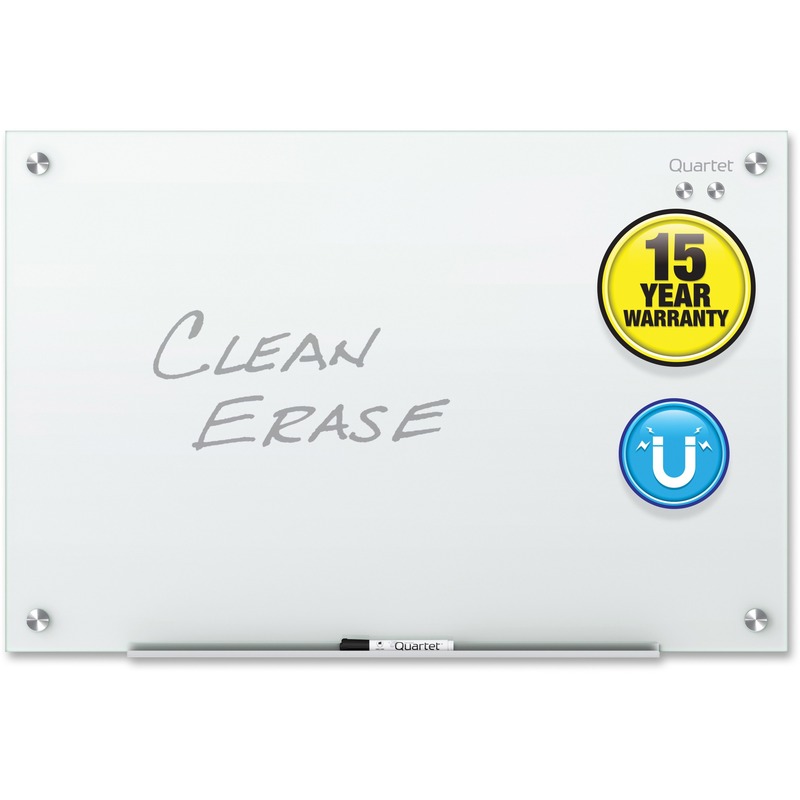 The magnetic feature allows instant hanging of documents and notes. 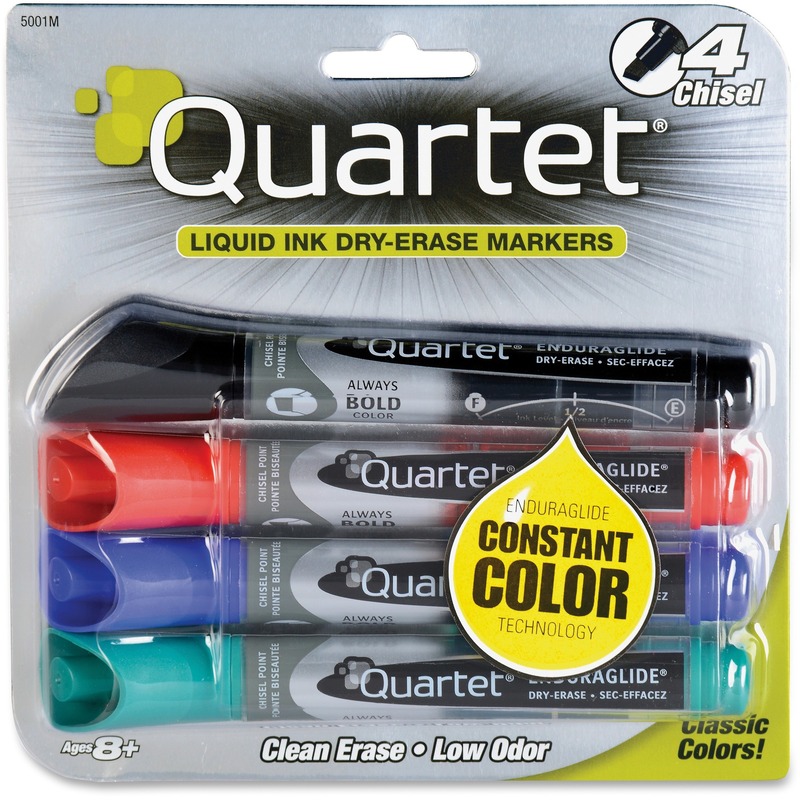 Dry-erase marker glides evenly over the board surface for smooth writing. 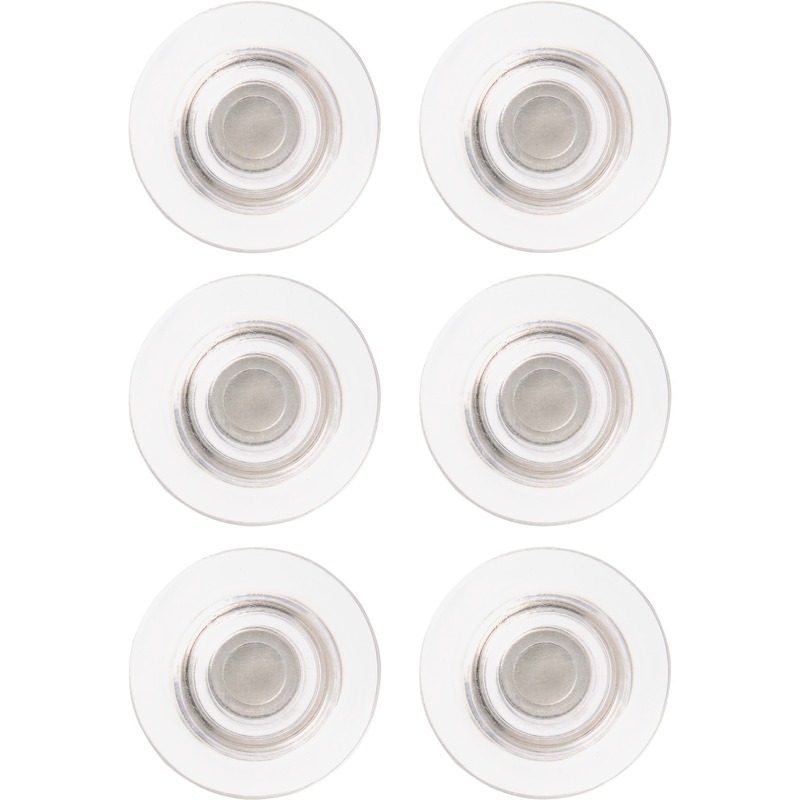 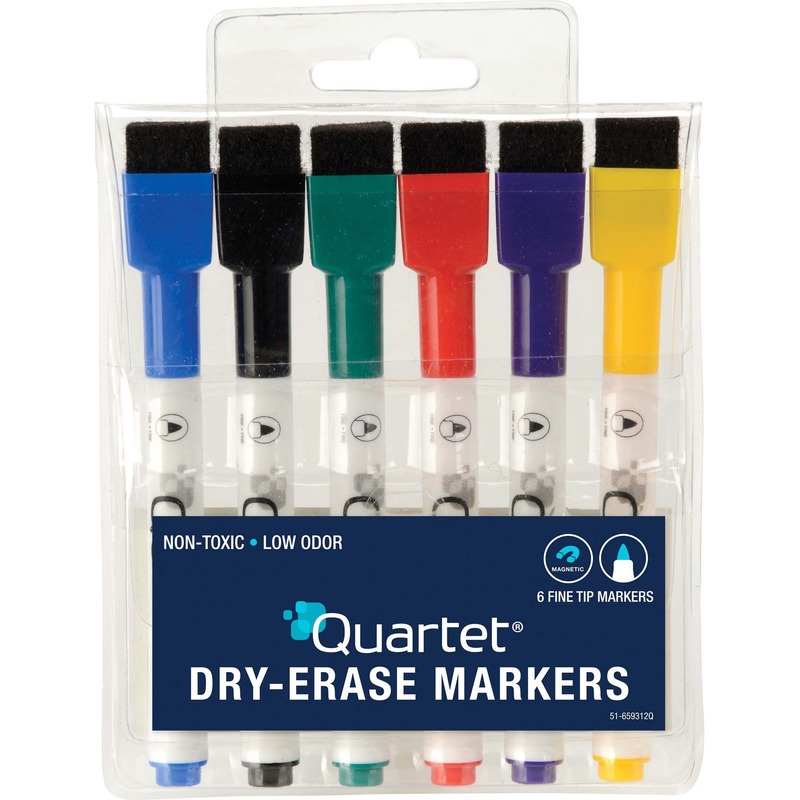 Nonabsorbent glass is easy to keep clean with Quartet whiteboard cleaning supplies. 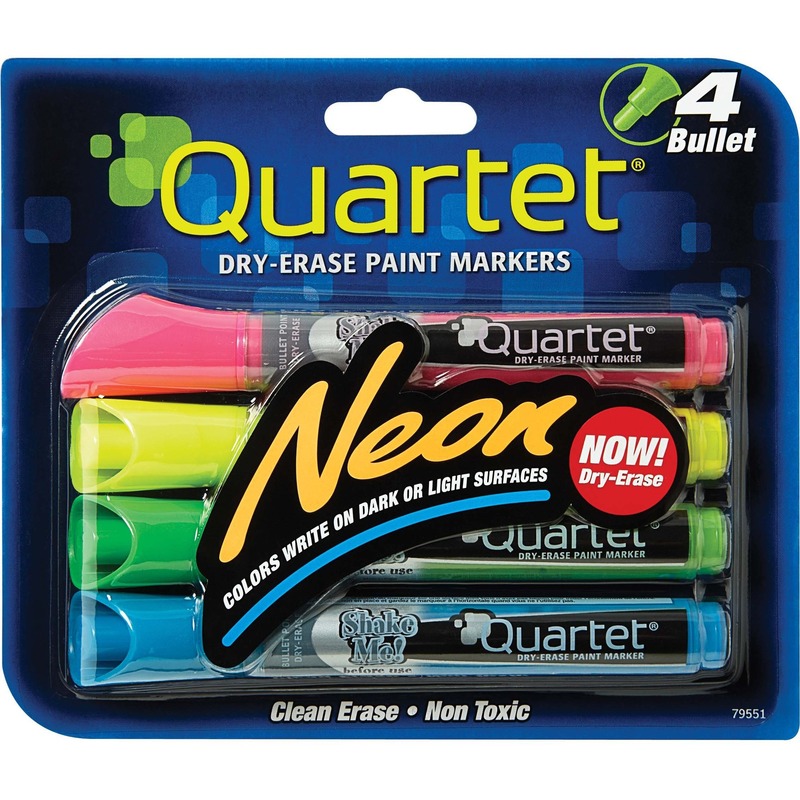 Board includes one Quartet dry-erase marker and two rare-earth, high-power magnets.